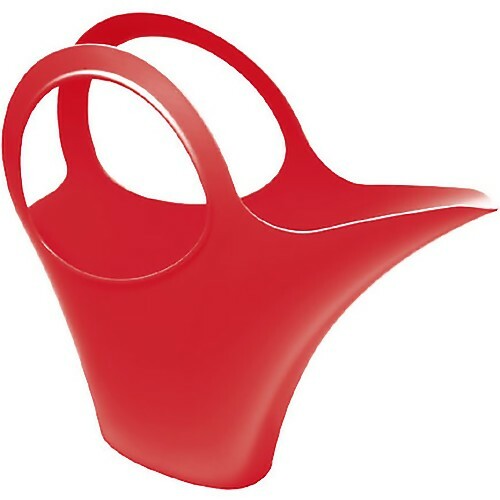 Grow your garden playfully and stylishly with these unusual and unique watering cans that redefines the usual, boring watering cans. 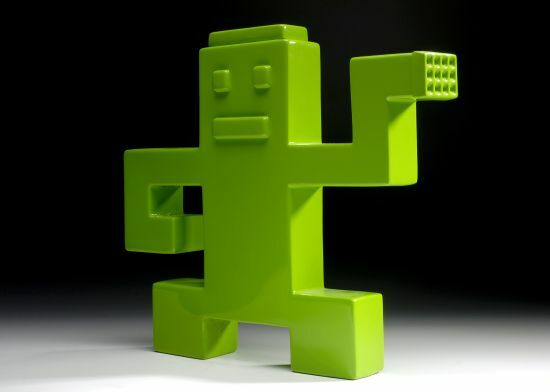 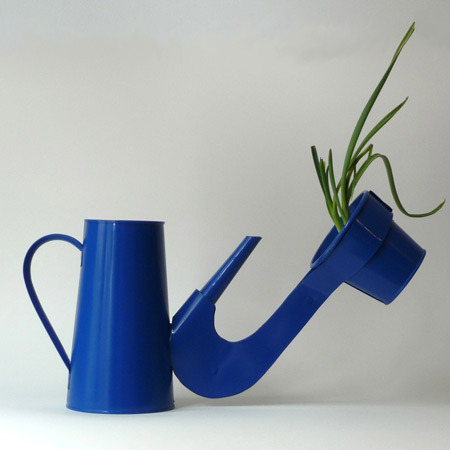 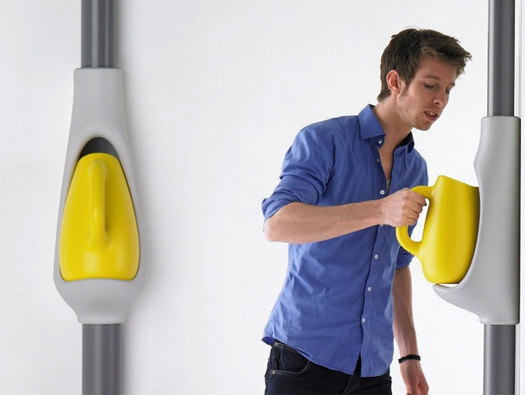 The Gieter: A playfully shaped watering can designed by Nikki Giling. 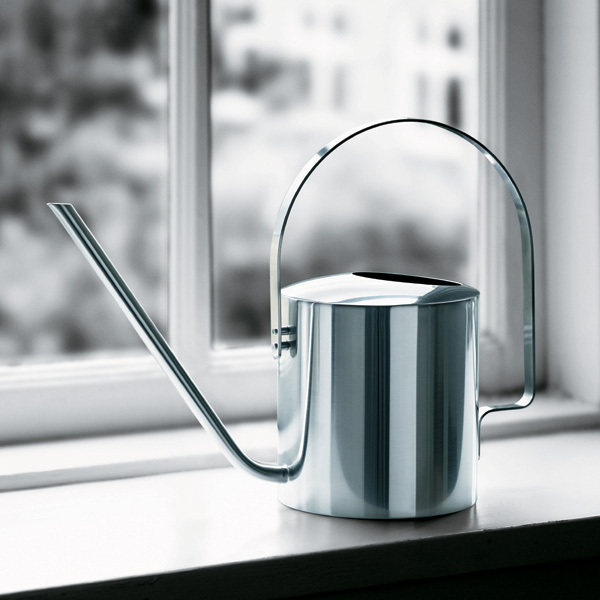 Watering Can by Serralunga: A cool watering can from Serralunga that can proudly be presented besides your flowerpots and not hidden. 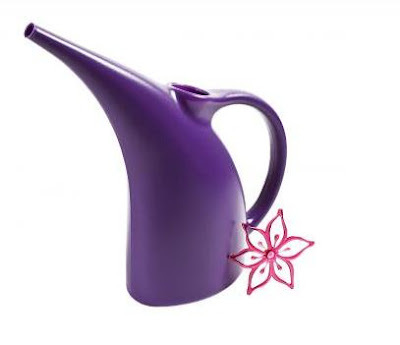 Koziol Elise Wateringcan: This creative watering can features a classic shape enhanced with a decorative ivy bloom. Pipe Dreams Watering Can: Grow your garden playfully with this cool wateringcan, designed by Jerszy Seymour. 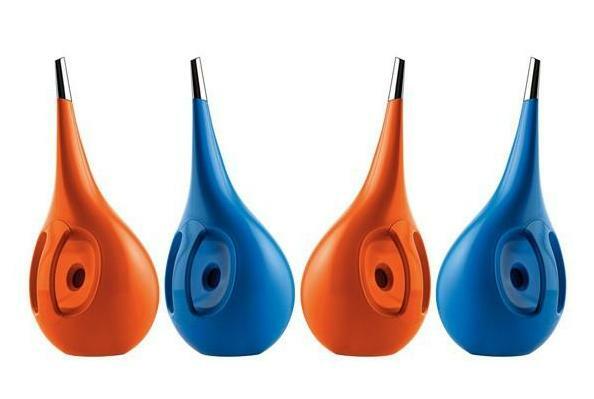 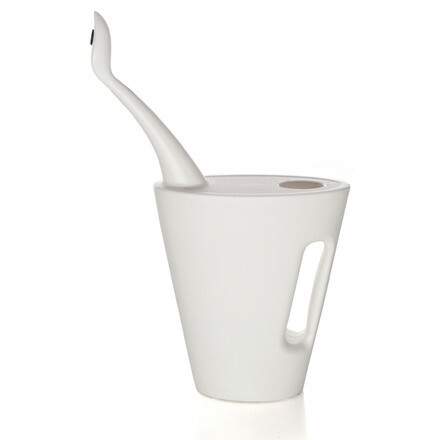 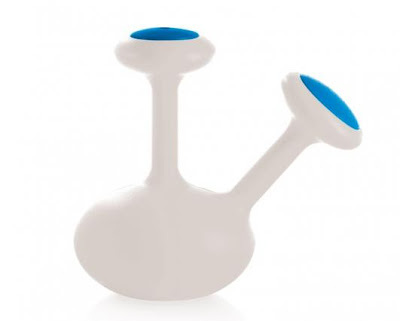 Camilla Wateringcan: Funky looking watering can from German brand Koziol. 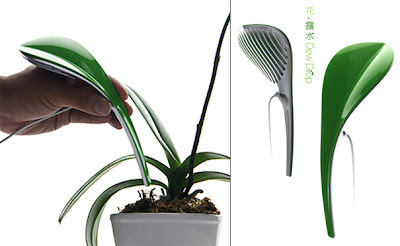 Its two large handles make it easy and comfortable to hold, so watering your plants can never be so easy or stylish. Self-Watering Planter: Creation of designer Deger Cengiz; this gardening tool combines planter and watering cans. 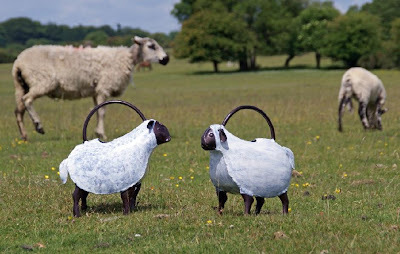 Sheep Wateringcans: Ornamental hand crafted metal watering can that can be used for watering the plants or as an unusual garden decoration. Artificial Water Extractor: Creation of industrial designer Jacky Wu, this device is capable of extracting water from the air, condensing it and utilizing it for watering plants. 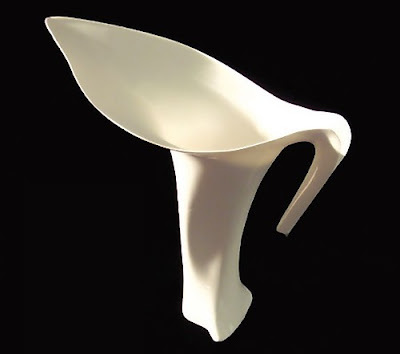 Calla Lily Watering Can: This cool watering can by Gerasimina Sarantopoulos stylishly mimics the look of a calla lily flower. 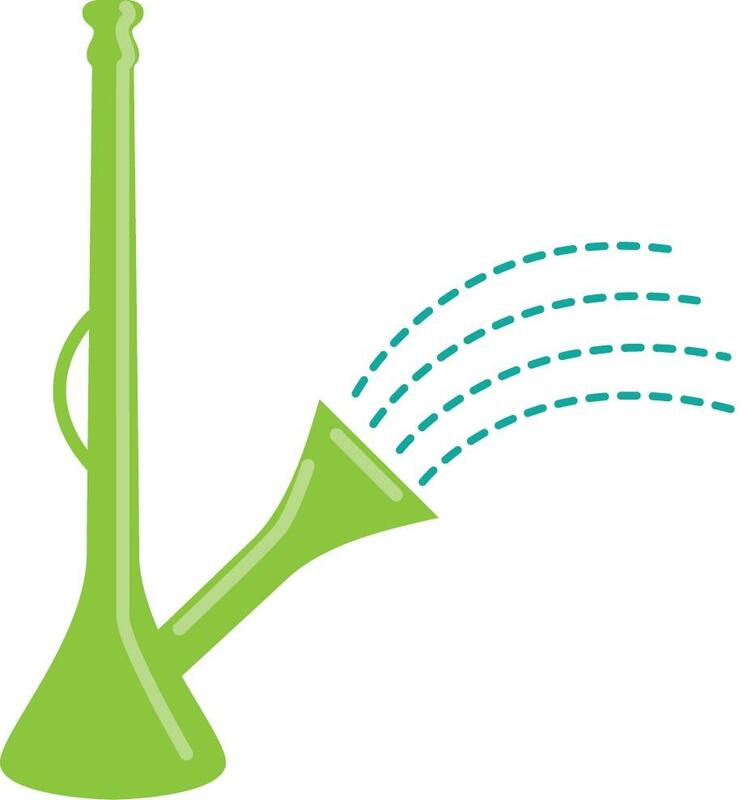 Aquastar Wateringcan: A minimalist designed watering can comes with pointed spout facilitates watering even small planters and produces an even stream of water. 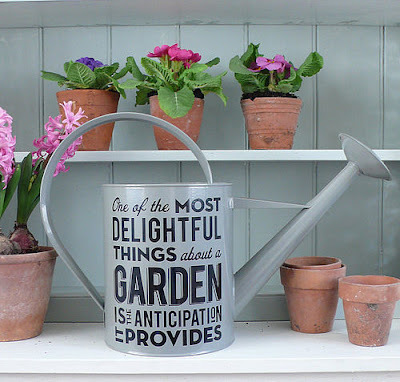 Thoughtful Gardener Watering Can: A cool wateringcan that comes with printed text on the sides. 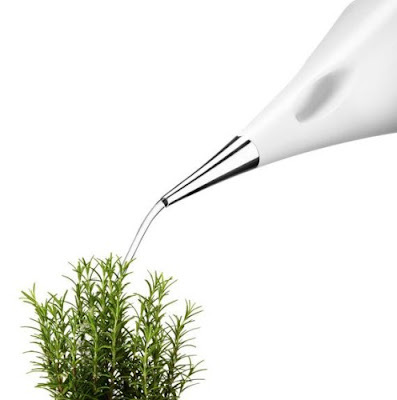 Don't miss to check out "Unusual and Unique Watering Cans - Part: 1| 2."